We provide niobium metal powder with purity 99% & 99.8%, niobium powder can be widely used in many fields. Nb powder is in light grey, with high melting point and good resistance to corrosion. Packing of Nb powder: Packed with plastic bottles in cartons. Bluish-white, very brittle, and low thermal and electrical conductivity. 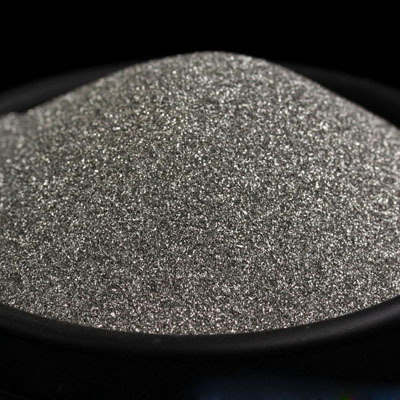 We also provide spherical niobium metal powder, it is a material for 3D printing. Nb metal powder can produce the metal objects directly with high density and accurate shape by DMLS (direct metal laser sintering), which is a typical 3D printing technique. The particle size of our spherical Nb powder will be 1um,10um, 45um or customized diameter, purity of 99.9%. Please send us your inquiry to sales@edg-techind.com.